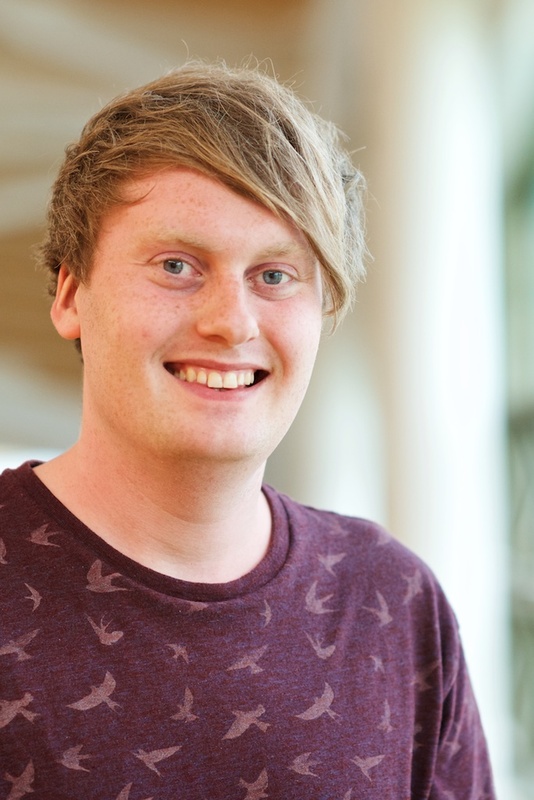 Sean Peacock is an EPSRC funded PhD student in Digital Civics at Newcastle University, UK. Prior to this, he worked as an urban planner in local government, and helped conduct research into high streets and transport poverty. His research interests centre on the ways in which technology can support the greater participation of children and young adults in placemaking, who are often overlooked by urban planners and designers. His PhD project involves working with young people in schools and youth councils to identify relevant placemaking issues and address them through appropriating digital technologies as tools for communication, sense-making and activism. Alongside this, he is conducting interviews with local authority officers, charity workers, educators and technology designers to understand the opportunities and limitations that exist for young people to get involved in the planning, designing and making of the places around them. On 10 and 11 February, we attended the #notwestminster conference in Huddersfield, West Yorkshire. 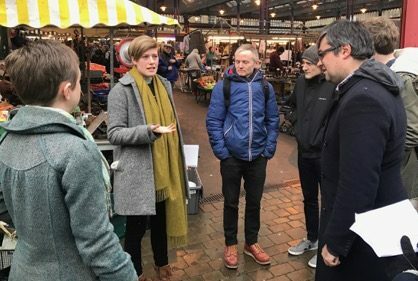 This event brought together tens of people from local authorities, universities and tech startups to attend a series of design experiments and workshops centred around strengthening local democracy – however far we happen to be from London.